Welcome to Episode 16 of Slurred Words podcast, I'm your host Bill Lowe. This episode is Evan and the Joes, the three men responsible for St. Clair Shore's only brewery, Baffin Brewing Company. They were kind enough to come in early to record this episode on a Sunday in their tap room on Jefferson Ave. in St. Clair Shores, Michigan. If you are ever around the St. Clair Shores area stop by Baffin Brewing Company. I was able to try some of their beers and they did not disappoint. You can follow them on Facebook and Twitter. And starting October 29th they will start to fill growlers, which will be great. Today's episode of Slurred Words Podcast is brought to you by Audible.com. With over 180,000 titles to choose from you can't go wrong with Audible.com. Download the free app today on all the major smart devices including iPhone, Android, and Kindles. 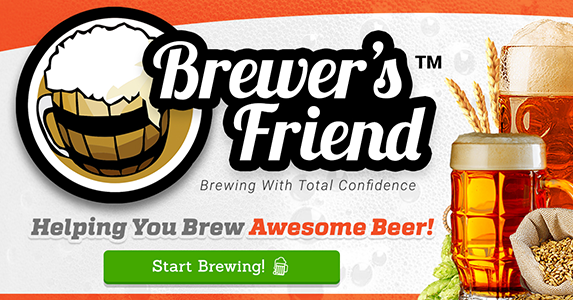 And you can support Slurred Words by signing up for your free 30 day trial at audibletrial.com/billsbeerreport. By using the sponsor code, Bills Beer Report, you will receive 1 free audio book download with your 30 day free trial. Audible.com Listen to it Beautiful. As always you can join the conversation on facebook at Bills Beer Report. If twitter and instagram are more your style you can follow me and contact me @BillsBeerReport. Remember to subscribe to the podcast on iTunes, SoundCloud, and the Tangent Bound Network to stay up to date on the latest episodes. And go to iTunes to rate and review each episode. Today's intro music is by Son Step out of Philadelphia, PA. you can see what they are up to at www.sonstep.com. It's actually pretty cool how I was able to get this intro music. I went to school with Chris Coyle, one of the artists in Son Step. So I decided to reach out to him and see if he had anything I could use for music with my podcast and he was more then happy to help out. So thank you Son Step and thank you Chris.